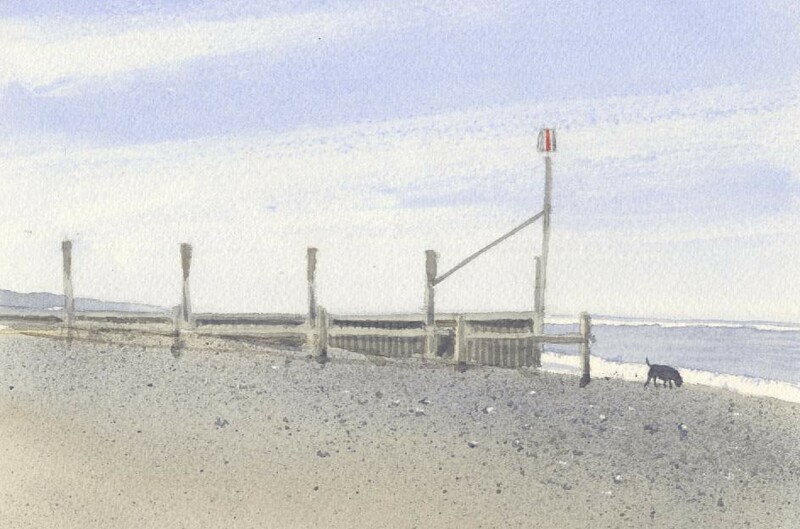 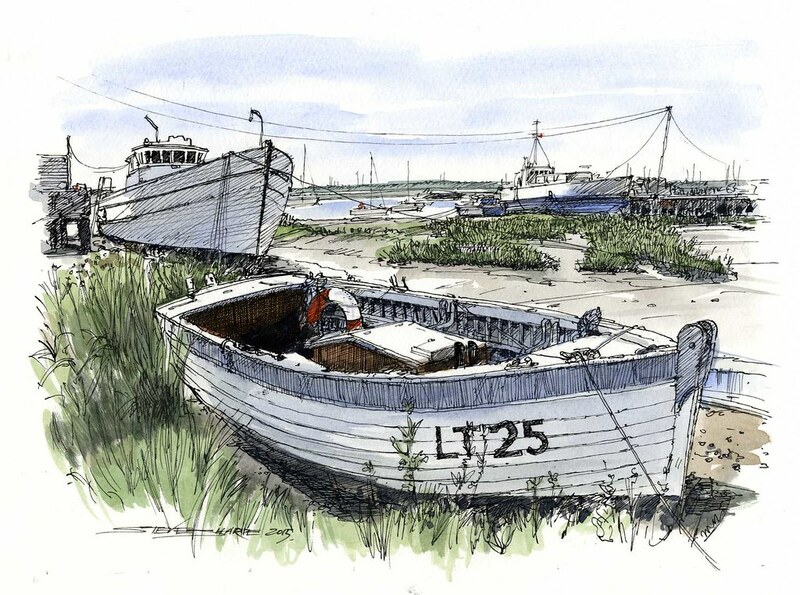 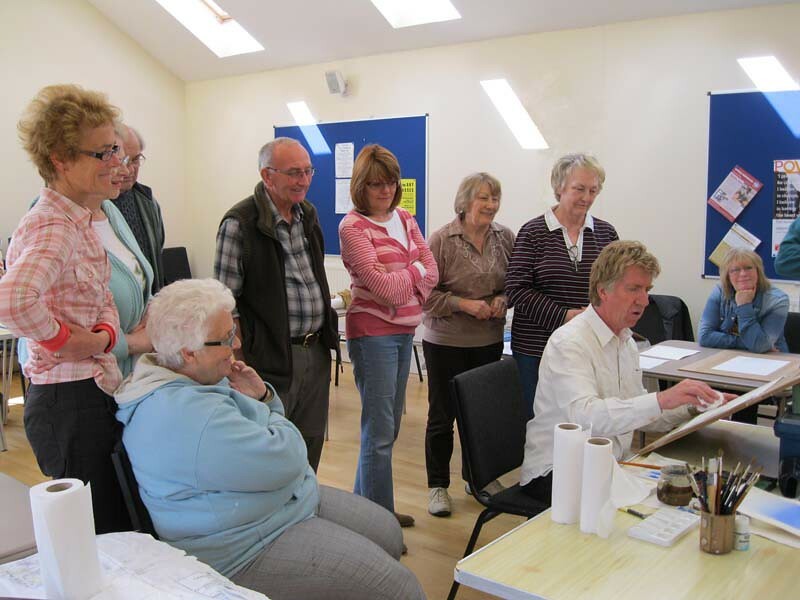 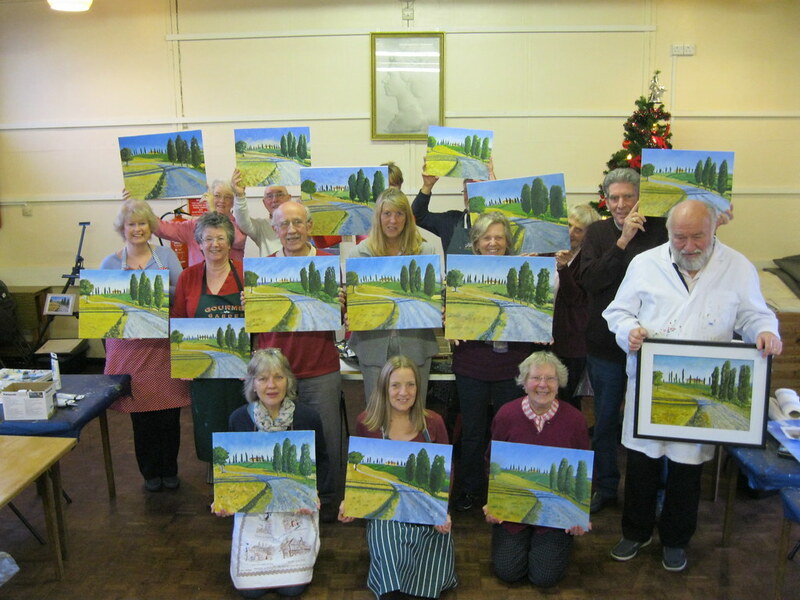 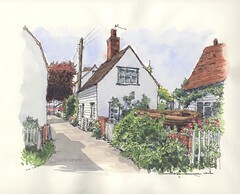 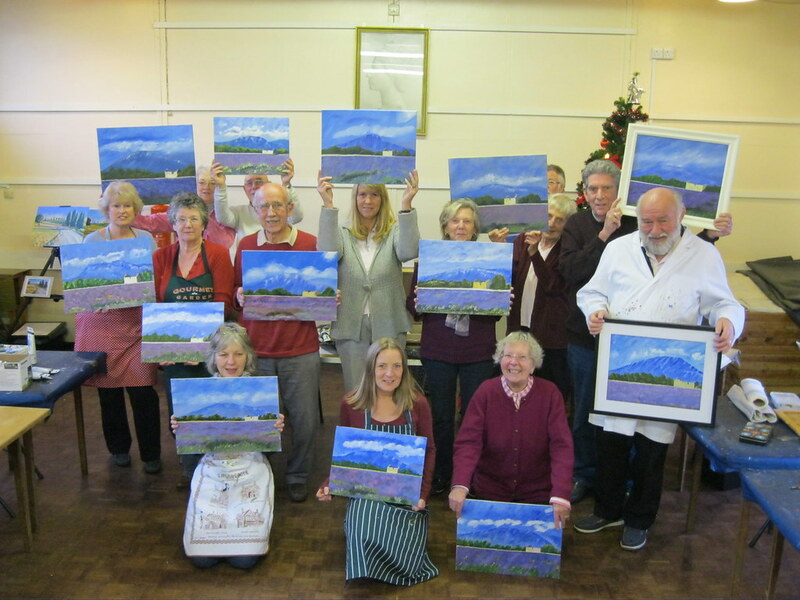 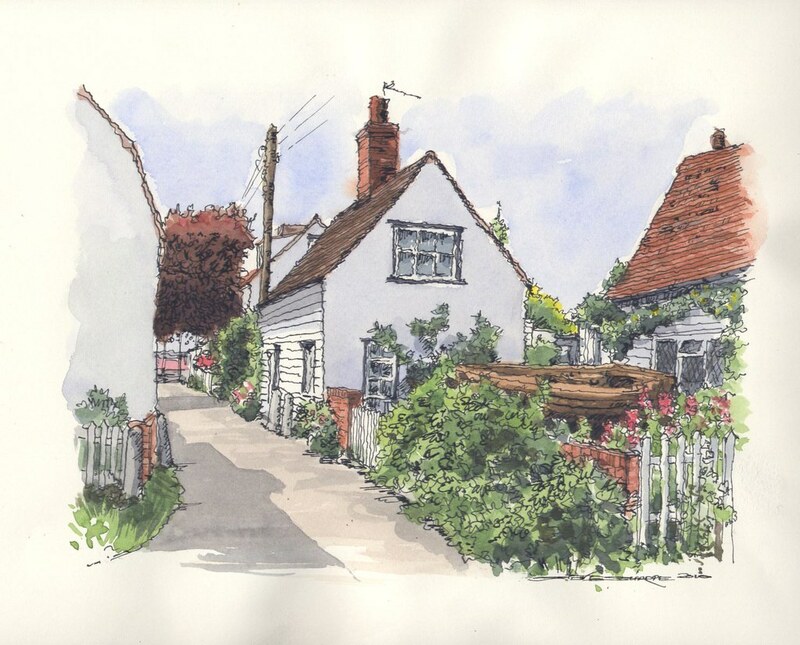 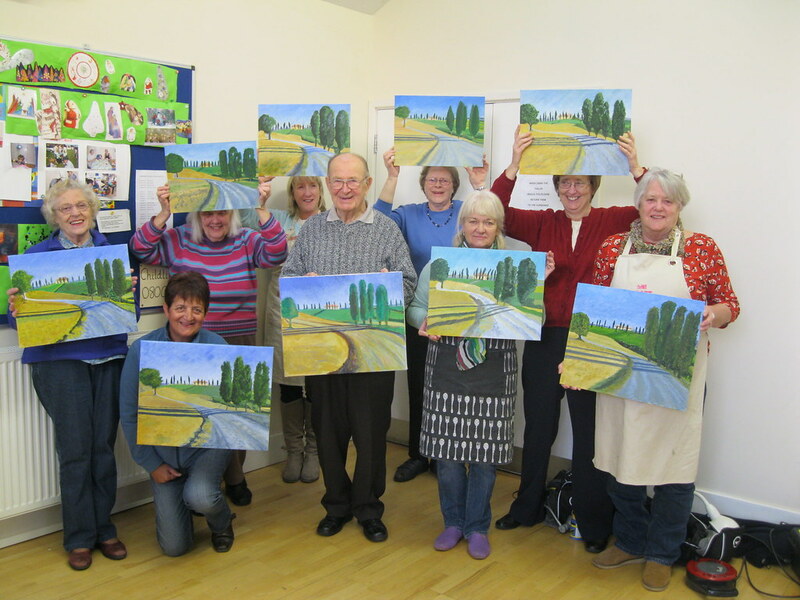 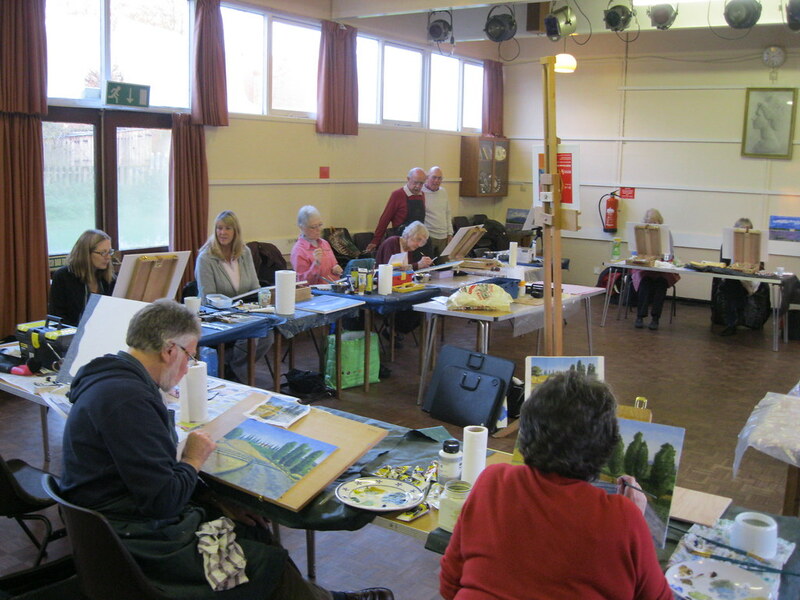 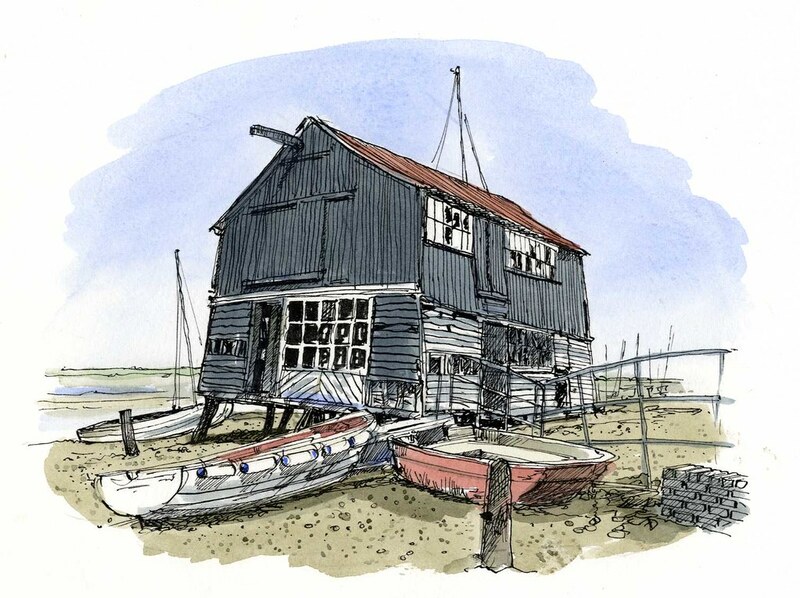 Steve runs Art Classes in Peldon on Tuesdays and West Mersea on Wednesdays, 2 – 4 pm. 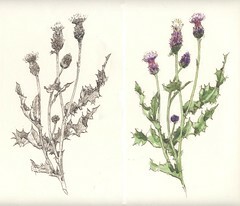 Three ten week terms per year. 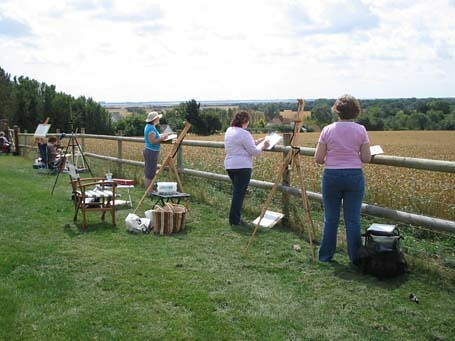 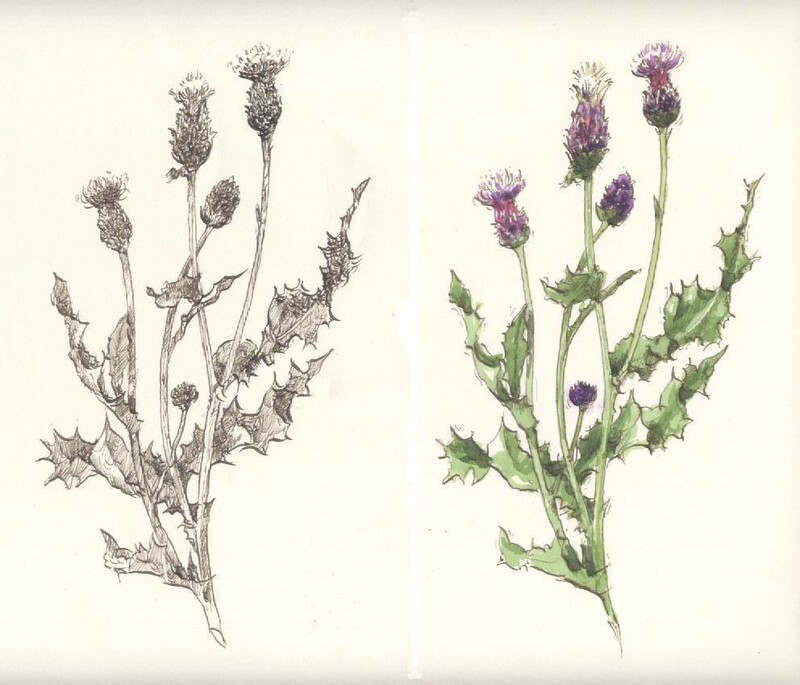 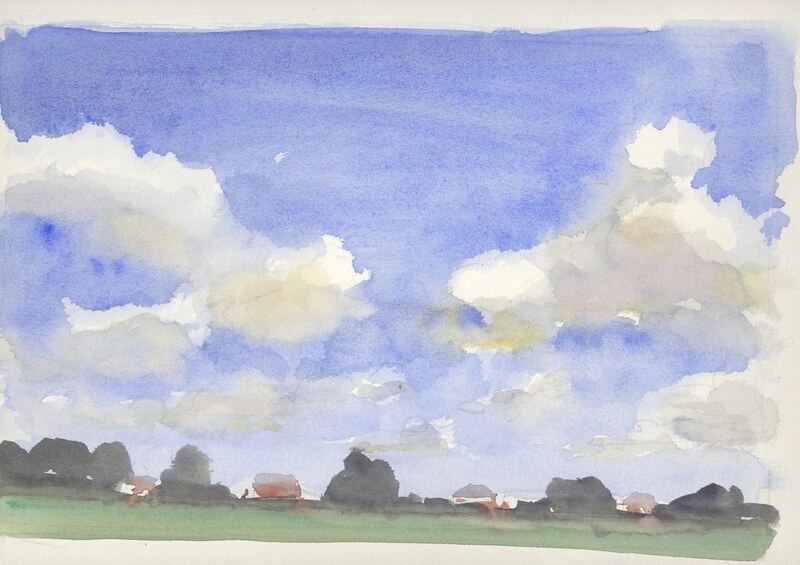 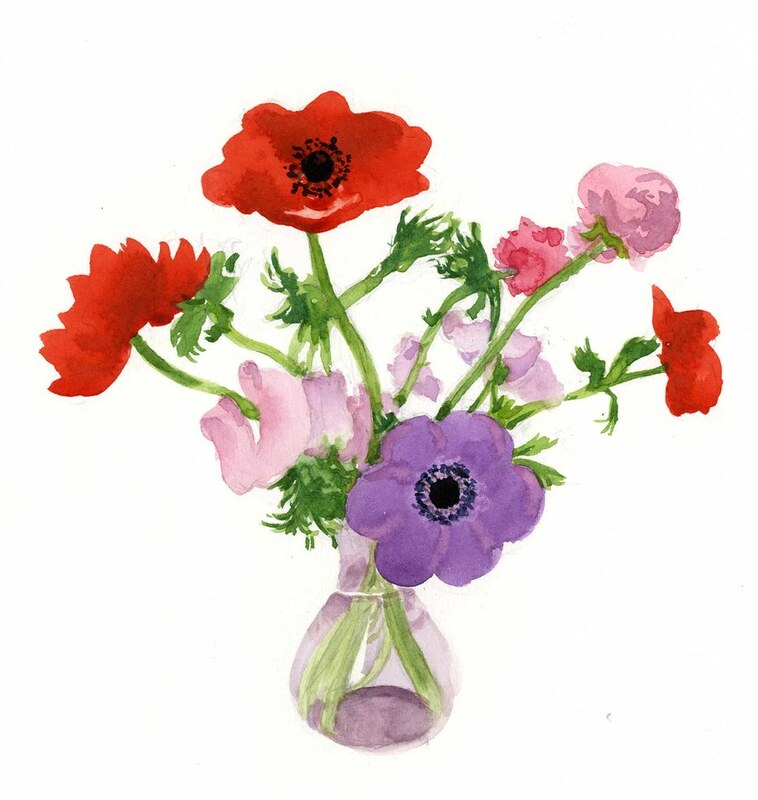 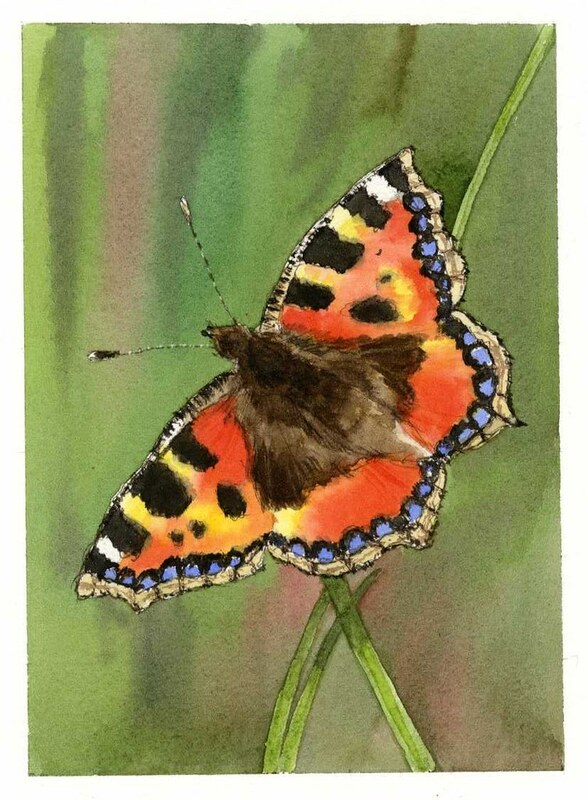 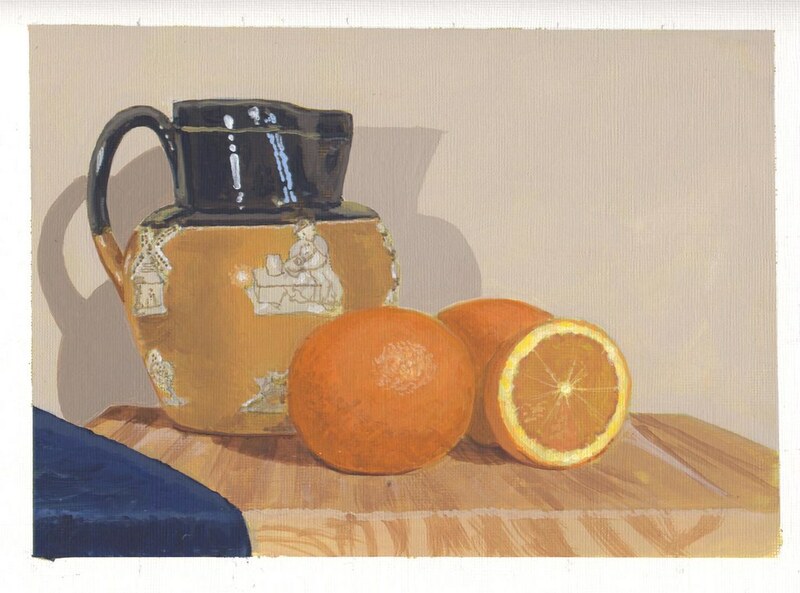 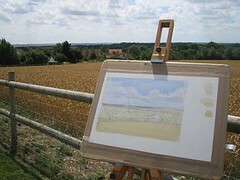 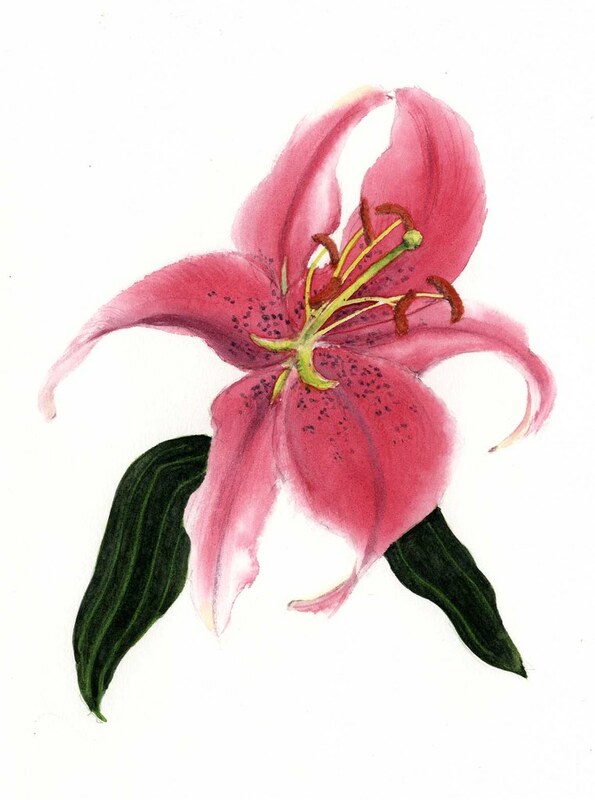 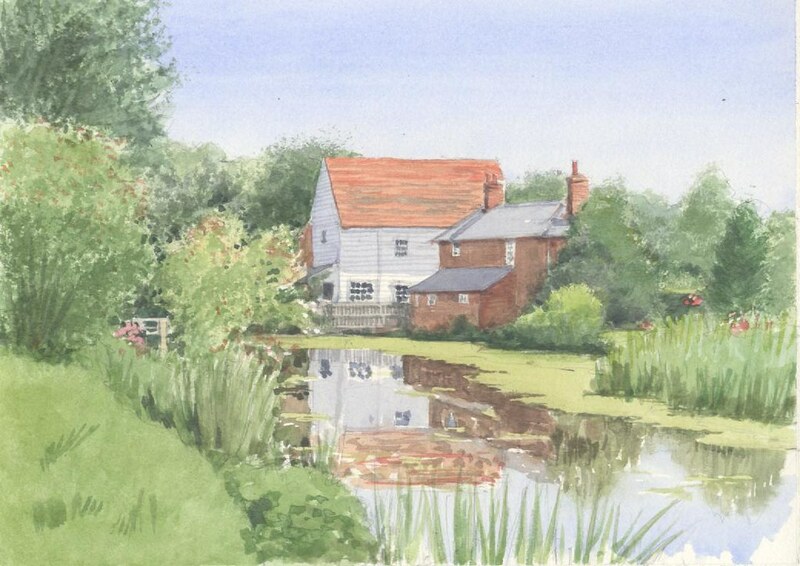 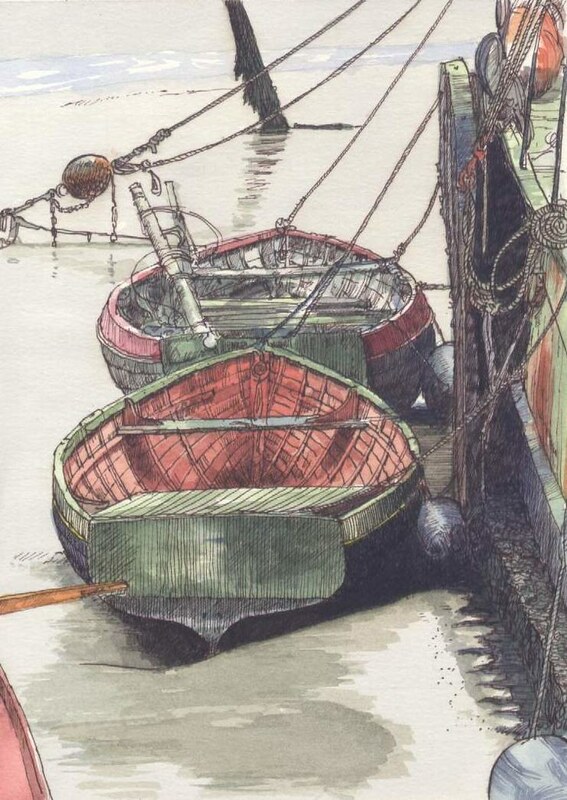 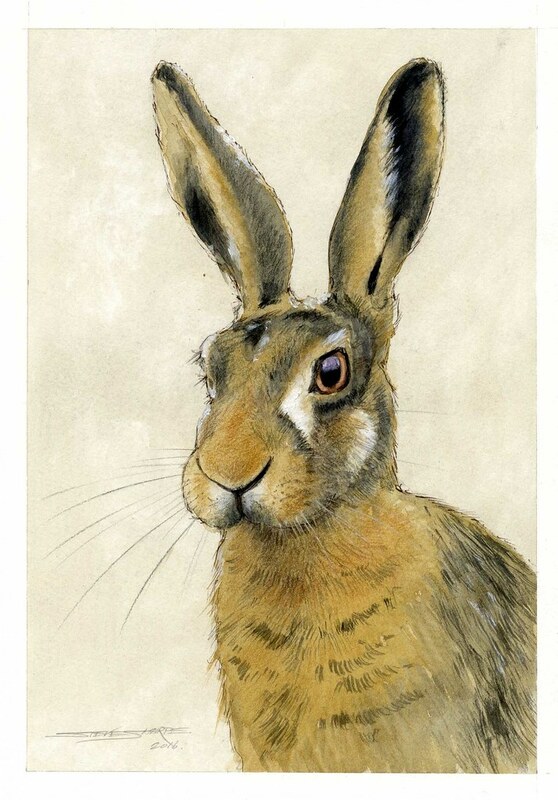 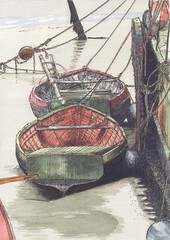 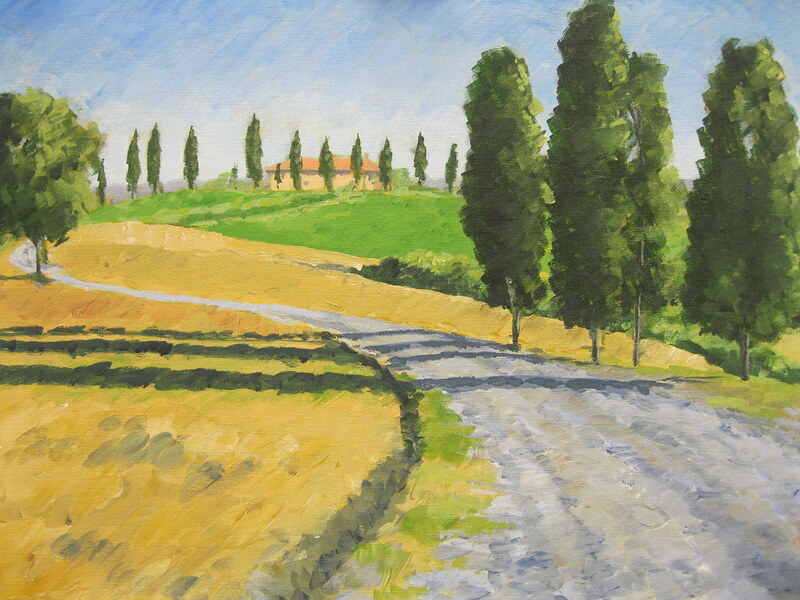 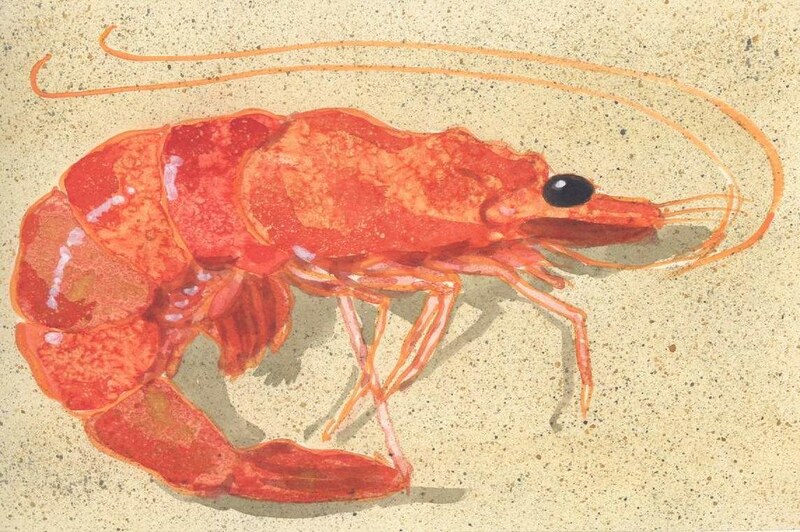 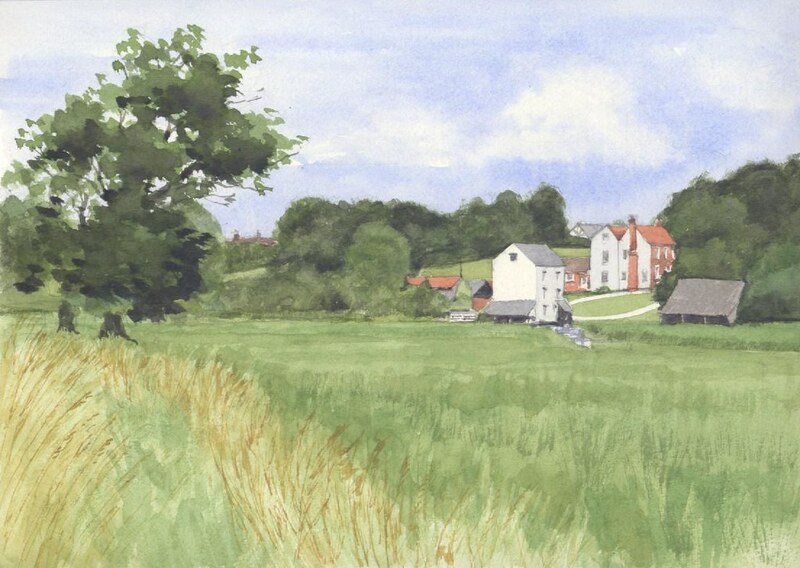 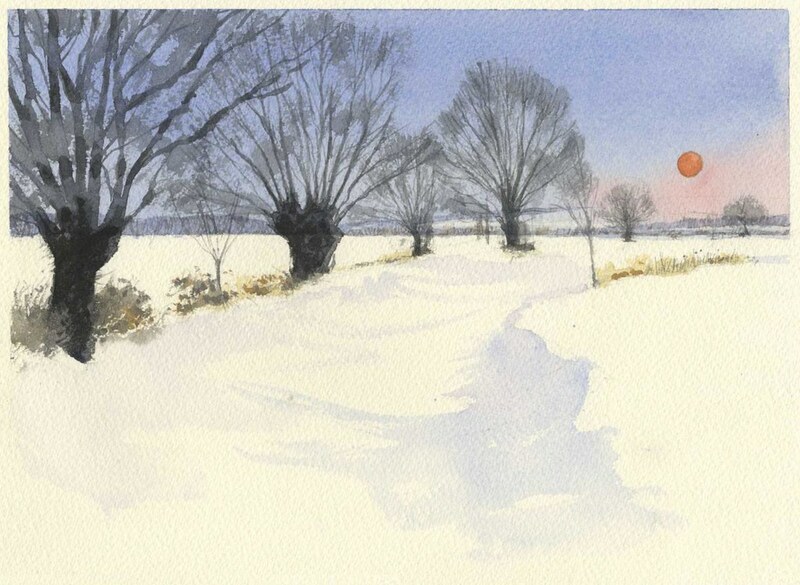 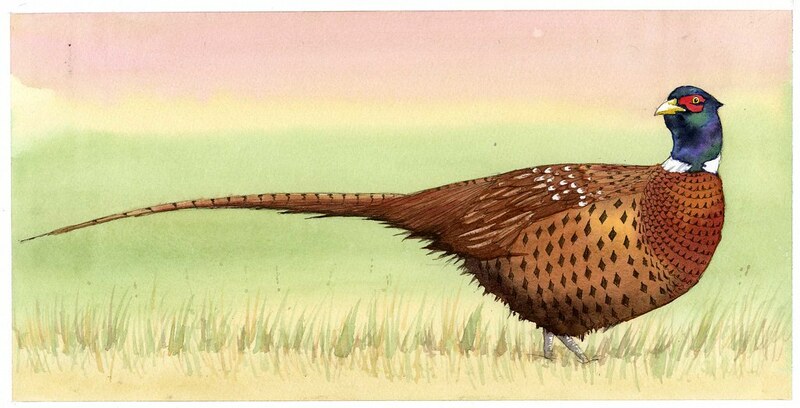 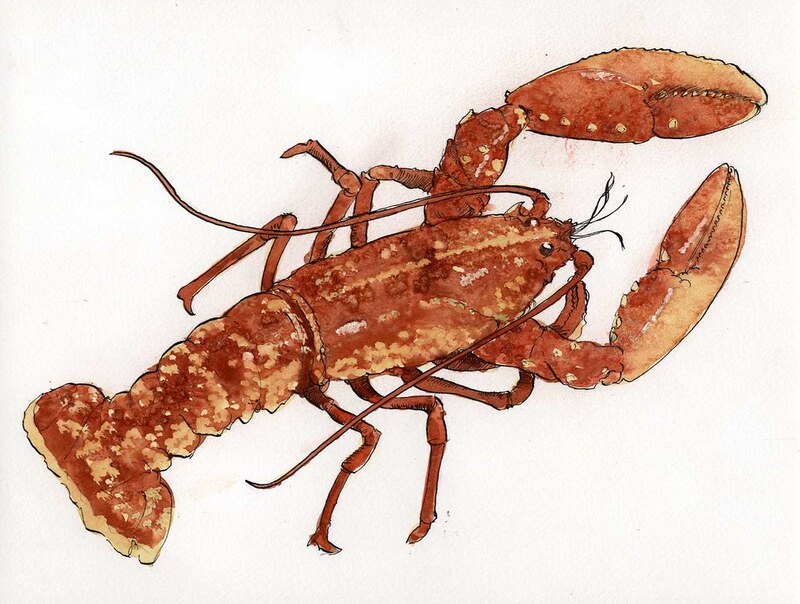 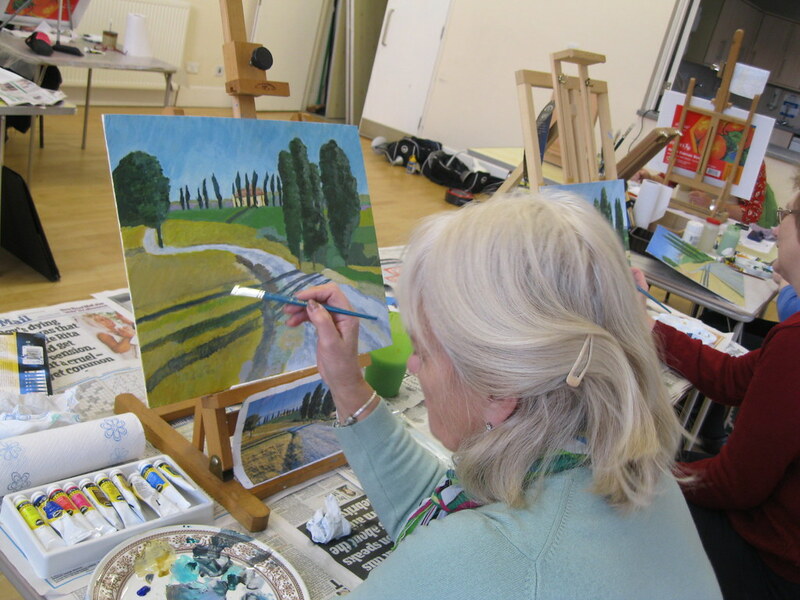 In a relaxed and informal atmosphere, tuition in drawing, watercolour and acrylics. 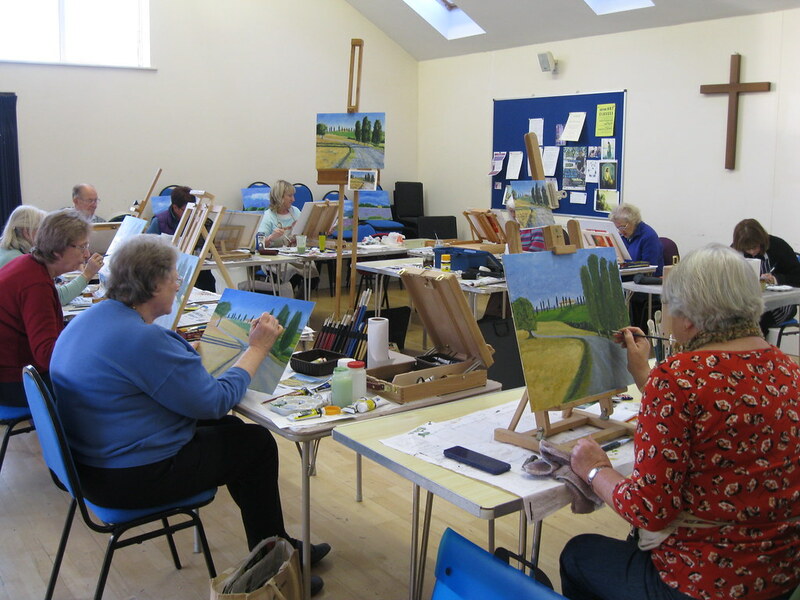 For the complete beginner to the more experienced, with individual tuition and demonstrations. 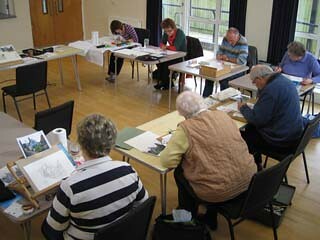 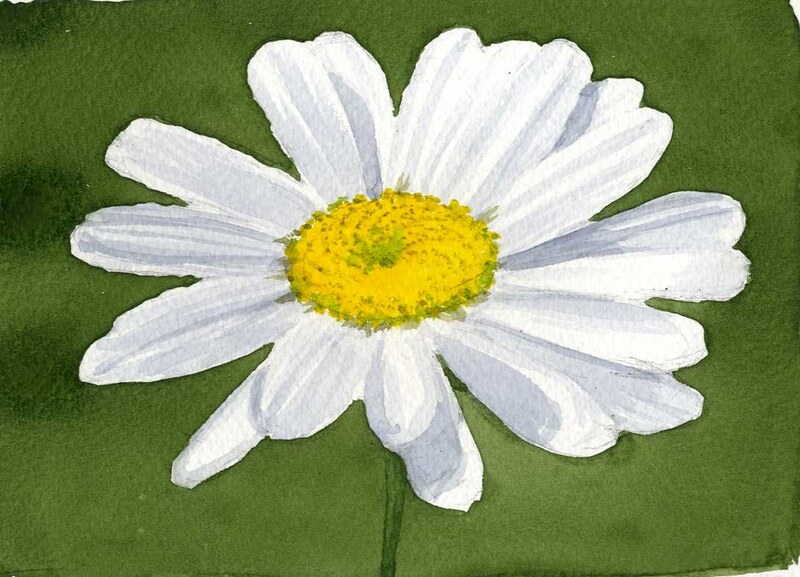 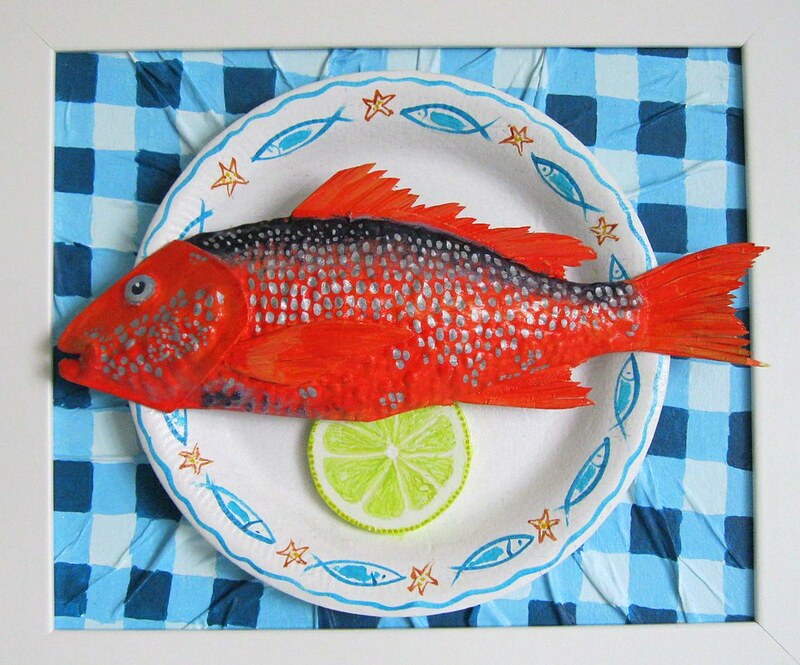 See the News Page for the latest Art Course coming up.